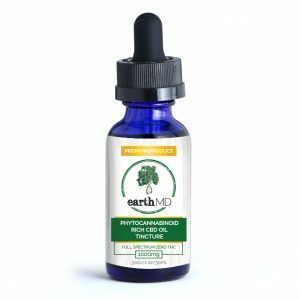 EARTHMD CBD IS A PREMIUM, FULL SPECTRUM HEMP CBD OIL THAT IS NOT A DISTILLATE, ISOLATE OR CHEMICAL VERSION OF CBD. EarthmdCBD was started by a physician who wanted a better way to help people feel amazing. The farm that produces our products is located in Colorado Springs. We do not source our material from other countries. Our factory uses minimal carbon footprint and very low waste. We even reuse the waste hemp fiber for animal feed. Each batch of our product is tested for quality and consistency. inflammatory and autoimmune diseases. 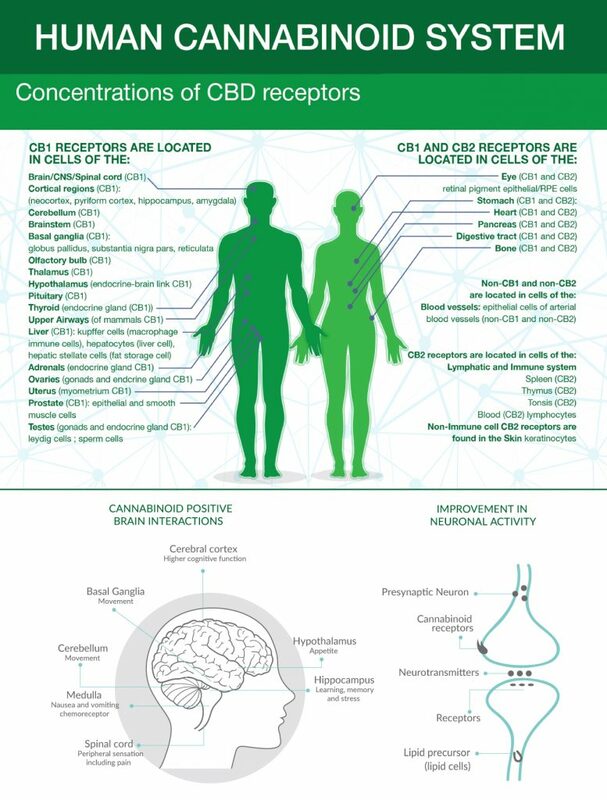 Cannabinoids are found to have particular application as neuroprotectants, for example in limiting neurological damage following ischemic insults, such as; stroke and trauma, or in the treatment of neurodegenerative diseases, such as Alzheimer’s disease, Parkinson’s disease and HIV dementia. Cannabidiol has been studied as an antiepileptic. Nonpsychoactive cannabinoids, such as cannabidiol, are particularly advantageous to use because they avoid toxicity that is encountered with psychoactive cannabinoids. Another prominent institution that has published their research on CBD and hemp, is Mayo Clinic. 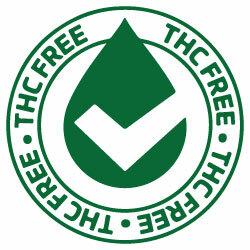 All of our products are THC free and safe to use. 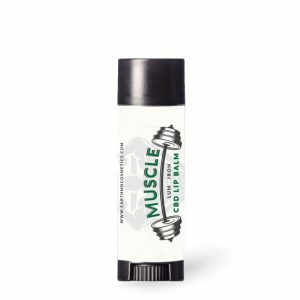 We use nano-emulsion technology which makes our product more bio-absorbable, and more efficient than raw CBD oil. 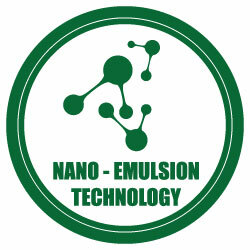 Nano-emulsion technology make our products more effective and fast-acting, it is less expensive in the long run because you need less per dose. Our manufacturer uses all Colorado grown hemp with minimal carbon foot print. 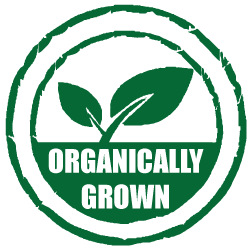 Grown without the use of pesticides, synthetic fertilizers, sewage sludge, genetically modified organisms, or ionizing radiation. 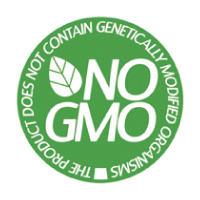 EarthMD CBD products are made without genetically engineered ingredients which makes them HEALTHY and SAFE. 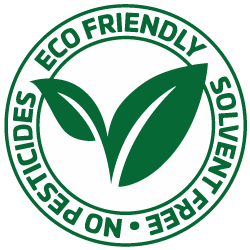 All of are products are eco friendly that means that NO PESTICIDES are used and that they are SOLVENT FREE. 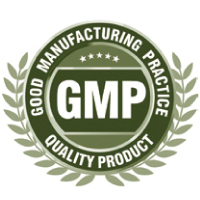 We are part of GMP system to ensure that products are consistently produced and CONTROLLED according to quality standards. Preserves valuable terpenes and other beneficial compounds. Uses CO2 extraction to produce highest quality CBD in the industry. Ensures “entourage effect” with each dose. Our natural genetic strains of phytocannabinoid rich hemp are grown in Colorado, USA under strict guidelines using only organic farming practices. 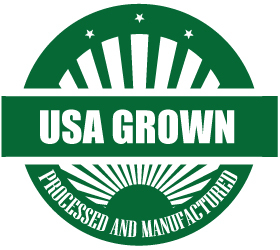 All of our hemp is registered with the Colorado State Department of Agriculture. WHAT IS OUR ENGINEERING PROCESS? 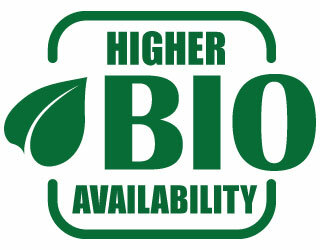 We have a proprietary engineering process to create phytocannabinoid rich hemp oil products. Extraction methods maintain the full plant profile – ensuring customers a full spectrum of cannabinoids, terpenes, and fatty acids from the natural plant. Cold, enclosed, and continuous manufacturing processes prevents the degradation of natural molecules during extraction and purification. optimal capacity. Similar to how we use vitamin C to kick start our immune system, CBD acts as a kick starter to help the functions of the body’s central regulatory system. 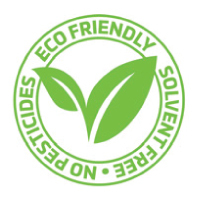 We are passionate about providing you with only high quality and safe products. A portion of our proceeds goes to support the habitat of the monarch butterfly. 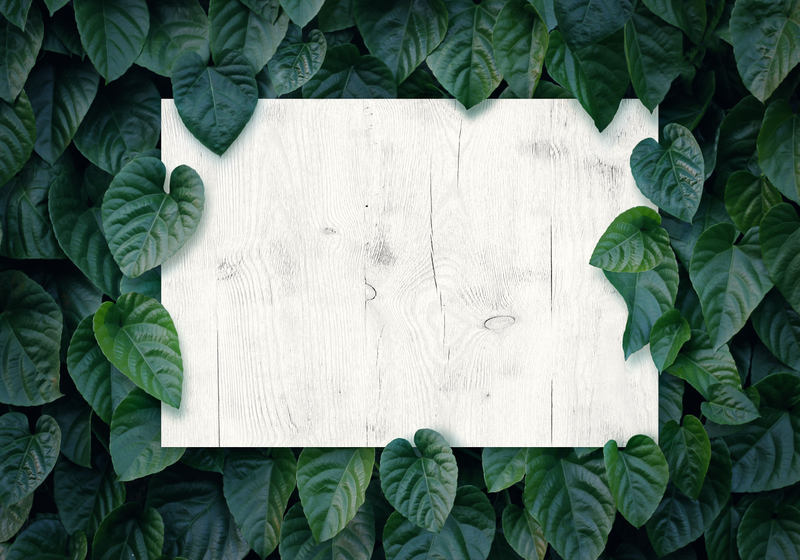 Visit us at our next expo and donate to plant a tree. Cannabidiol (CBD) is a chemical compound that comes from the hemp plant. It is one of over 85 unique compounds found in hemp, known as cannabinoids. While its exact benefits and effects are still being researched, it is interesting to note that the United States Department of Health and Human Services holds a patent titled ‘Cannabinoids as Antioxidants and Neuroprotectants’, which claims that:“Nonpsychoactive cannabinoids, such as cannabidiol, are particularly advantageous to use because they avoid toxicity that is encountered with psychoactive cannabinoids at high doses. Cannabinoids, which can be either consumed (phytocannabinoids) or produced naturally by the body (endocannabinoid), are chemical compounds that interact with the body’s central regulatory system (the endocannabinoid system). This system is known to manage homeostasis and affect bodily processes such as appetite, mood and sleep. CBD is an example of a phytocannabinoid. Although our bodies can naturally produce its own endocannabinoids that bind to cannabinoid receptors in both the central nervous system and the peripheral nervous system, phytocannabinoids help to kickstart our central regulatory system and provide powerful benefits. psychomotor and psychological functions.” While CBD can be separated from THC and CBD cannot get you “high,” there is still a lot of stigma as many people tend to mistake the two compounds. Just know this: It is impossible to get “high” by smoking or ingesting CBD extracted from industrial hemp plants. Our product has 0.0% THC. 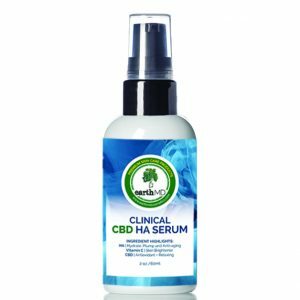 HOW DOES EARTHMD CBD OIL COMPARE TO OTHER CBD OIL PRODUCTS? We use nano-emulsion technology which makes our product more bio-absorbable, and more efficient than raw CBD oil (6% bioavailable) which means that not only is it more effective and fast-acting, it is less expensive in the long run because you need less per dose comparatively speaking. THC) can be commercially shipped to all 50 states. 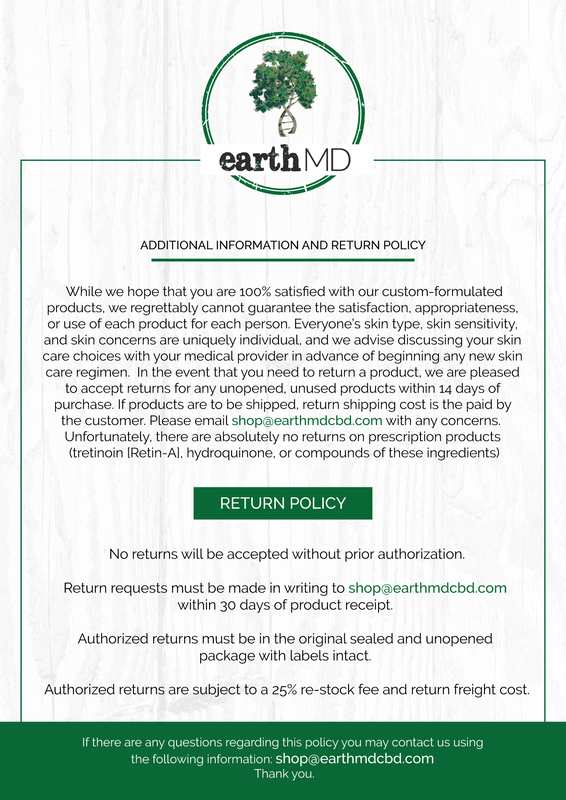 DOES EARTHMD CBD CONTAIN THC? 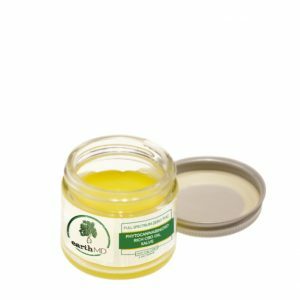 WHAT ELSE IS IN EARTHMD CBD OIL? EarthMD CBD is a premium, full spectrum hemp CBD oil, which means in addition to CBD it contains other naturally occurring phytocannabinoids and terpenes which are critical to activating the effects of CBD in your body. It also means that it is not a distillate, isolate or chemical version of CBD. 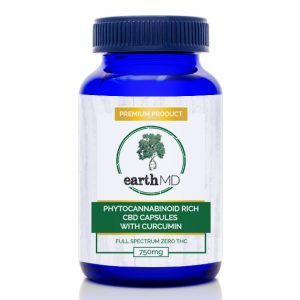 IS EARTHMD CBD TESTED FOR QUALITY AND INGREDIENTS? EarthMD conforms to the highest industry standards for testing and purity . 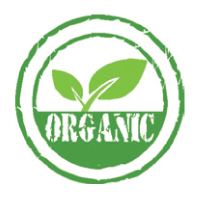 We are non-GMO, organically grown, and nondetectable for heavy metals. 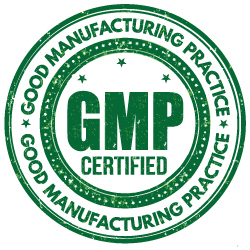 We are GMP compliant. HOW ARE WE DIFFERENT than Charlotte’s Web, CV Sciences, and Prime my Body (Quick Silver)? GENETICS: Our unique genetics is rich in CBD and other minor cannabinoids, and abundant with 30+ terpenes. CBD is more than 90% of all cannabinoids and primary terpenes are beta-caryophyllene, humulene, linalool, pinene, and bisabolol, and synergistic with CBD. 0.0% THC: Our proprietary manufacturing uses chromatography to remove THC but retains all other synergistic molecules in hemp oil. The removal of THC combined with preservation of diverse cannabinoids, terpenes, lipids, and flavonoids, ensures that the full spectrum nature of out oil is preserved. The full-spectrum oil is what is responsible for the entourage effect, which makes our hemp oil superior. 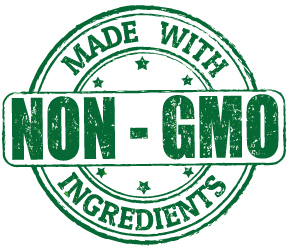 PROPRIETARY PRODUCT TECHNOLOGIES: The nanoemulsion based softgels are absorbed into the blood stream four-times higher than hemp oil and work quickly in full or empty stomach. WHAT IS SPECIAL ABOUT OUR EXTRACTION PROCESS? WHAT DO PHYTOCANNABIONIDS DO HOW DO THEY WORK? Phytocannabinoids can be used to supplement endocannabinoids. When the nervous system or immune system do not work as intended because of endocannabinoid deficiency, phytocannabinoids used as supplements help with restoring the proper functionality of the central nervous system and immune system. 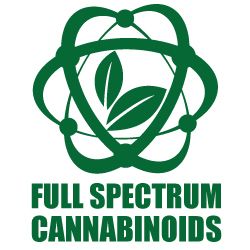 WHY FULL SPECTRUM PHYTOCANNABIONID Hemp Oil is better than using purified Cannabidiol isolate? Scientific evidence exist to show that CBD in the presence of other plant constituents improves the dose response in a standardized hemp extract, showing it is more potent or efficacious than pure CBD isolate. *While all our Full Spectrum Hemp CBD oil products meet or exceed all Federal regulations for industrial hemp including THC content, our product has not been systematically studied for effects on drug testing. Please consult a physician before using CBD products containing hemp oil. We are here for all your questions. Medical Practices and professional offices may email here with tax exempt forms for wholesale inquiries. Email us with your zipcode to find a retailer nearest you. If you have additional questions about our products feel free to contact us.